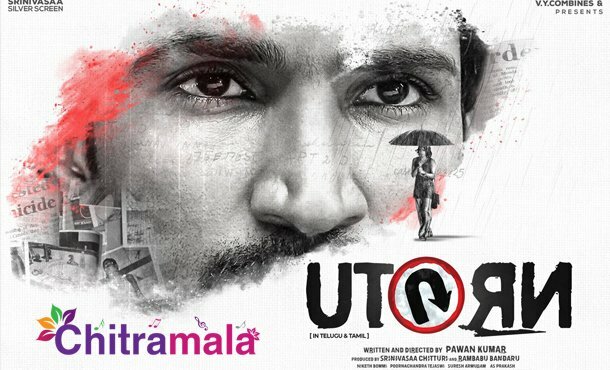 Actor Aadhi Pinisetty who is playing an important role in ‘U Turn,’ has had his first look unveiled. Aadhi is said to be seen as a police officer in the movie which is touted to be a murder mystery. Actress Samantha Akkineni is playing the lead role and she is an investigative journalist in the movie who is determined to solve suspicious case. Her look was revealed earlier and it received a fantastic response from the audience. The film also stars Rahul Ravindran and Bhumika Chawla in crucial roles. ‘U Turn’ is being written and directed by Pawan Kumar and is getting ready in both Tamil and Telugu languages. The talkie part of the film is completed and very soon, the shooting of the songs will resume. Poorna Chandra Tejaswi is composing music for the film which is slated for release on September 13th. The film is produced by Srinivasaa Chitturi and Rambabu Bandaru.